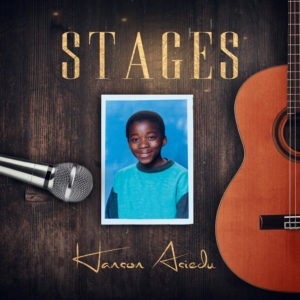 Thanks to a successful 2017 Kickstarter campaign, singer, songwriter, and musician Hanson Asiedu (formerly Kase Sounds [“Change the World”]) released a five-track EP called Stages, his debut recording under his own name. Asiedu has a brightness and flexibility to his voice, and a coolness to his musicianship, that bring to mind John Legend. 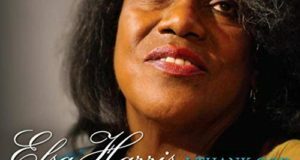 While the songs on Stages traverse acres of musical territory, in general they combine the acoustic-style gospel of Jonathan McReynolds with the earthiness of Tracy Chapman. The opening track, “God of Your Word,” is the most indicative of Asiedu’s birthplace of Ghana. It thrums along with the acoustic guitar-led polyrhythmic vibe characteristic of West African Highlife. At the other end of the spectrum is “Cover Me,” a prayer for security that is smooth, atmospheric R&B with female BGVs and blasts of brass. “Lessons You Learn” is the EP’s first single. Here, a handclapping beat morphs into a dominant bass riff as Asiedu tenders loving warnings to women to not get caught in self-diminishing situations. “You will always be a queen,” he sings. 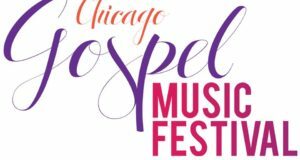 Moving to the UK at age eight, Asiedu’s earliest experience of gospel was hearing the music of Ron Kenoly. 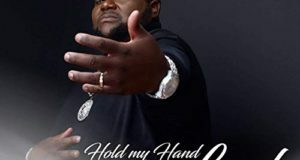 While echoes of Kenoly can be heard on Stages, Asiedu uses the musical palette he experimented with as a student of the Academy of Contemporary Music in Guildford, Surrey, England, and as a street busker in London. Stages is a fine introduction to Hanson Asiedu, a multi-dimensional Christian artist whose gospel sound is more soulful than many other UK-based gospel artists.